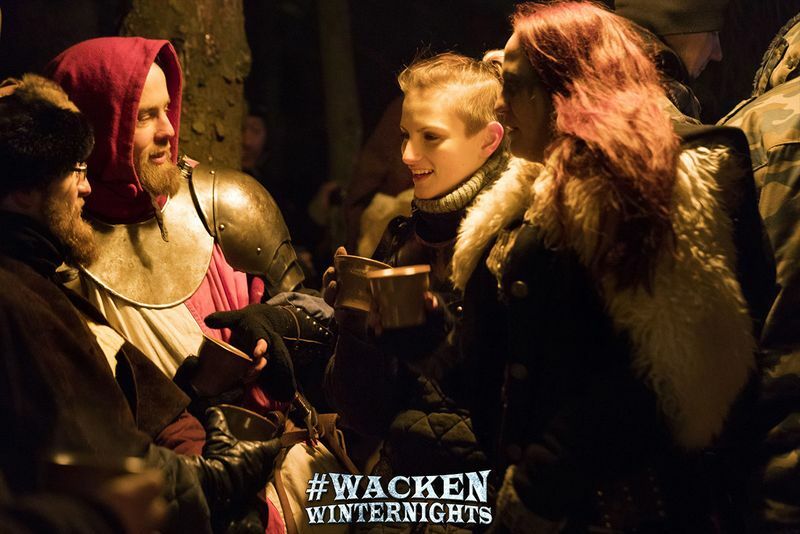 Wacken Winter Nights: The Sunday at Wacken Winter Nights 2019 – Our family day! The Sunday at Wacken Winter Nights 2019 – Our family day! 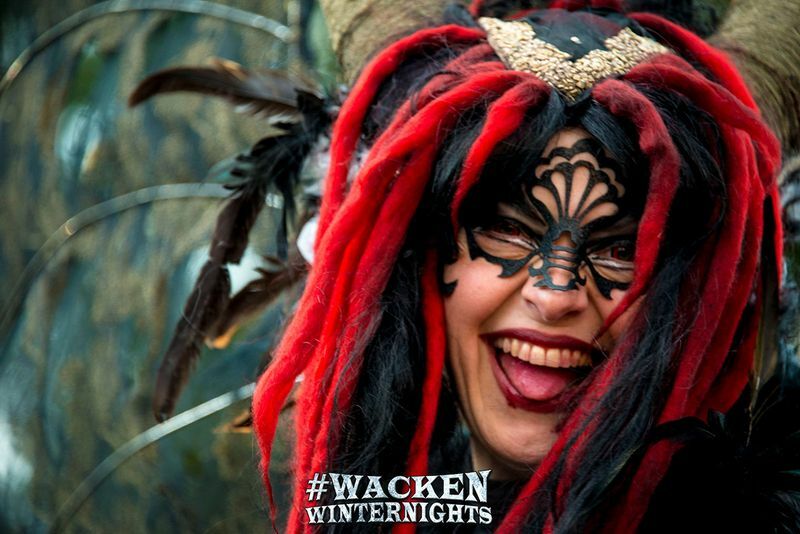 Today is Sunday and we want to take a bit of time to explain what the Sunday means to the Wacken Winter Nights! 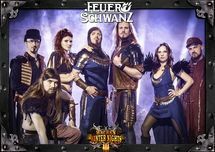 Wacken Winter Nights 2019 is a 3-DAY-FESTIVAL which takes place from February 22nd to 24th, 2019. We know that February does not really belong to the main vacation season and that some of you will have to get back to work on Monday. This would make it hard to get back in time if you have to leave late at night. This applies especially to visitors from foreign countries as well as to visitors from the south of Germany. Due to our experience from the last years the program on Sunday is a bit shorter to ensure that owners of the 3-DAY-TICKET which have to work on the next day won’t miss anything. This is also reflecting on the lower ticket price (29€) on this day which brings us to the next point: From the beginning we have envisioned Sunday, the 24th of February as our family day which is attractive especially for visitors from the north of Germany as well as possibly for people coming from the border of Denmark. With bands like for example FAUN, HULDRE or walking acts like MACCABE & KANAKA, THE DEADCREW OF ODDWOOD and others we tried to create a program for the whole family. 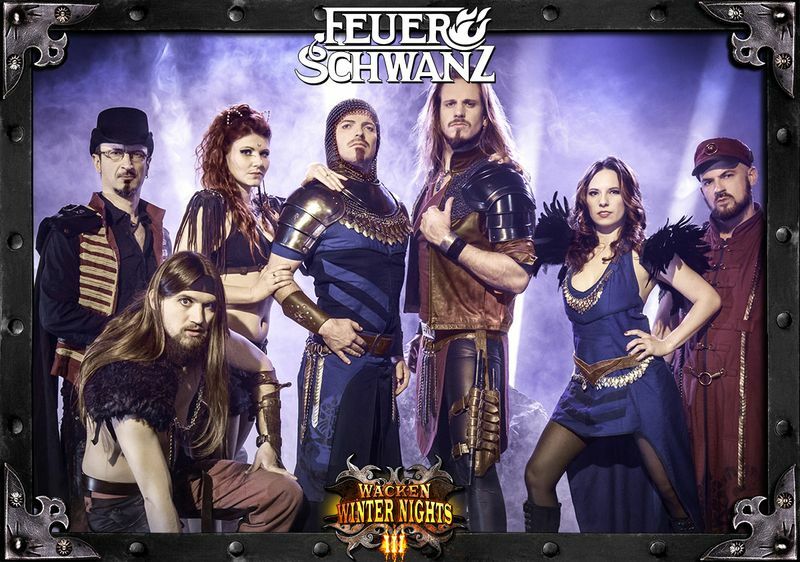 If you still like it harder and a bit more fitting for adults you can enjoy your day with bands like FEUERSCHWANZ or CEMICAN. Besides all the bands playing, there is also a huge framework program which includes fires shows, knights battles, walking acts and much more! On this occasion we also want to point out that all children of age 12 and younger have free access on all days at the Wacken Winter Nights. This does make the Sunday (costing 29€ per ticket) twice attractive for families. 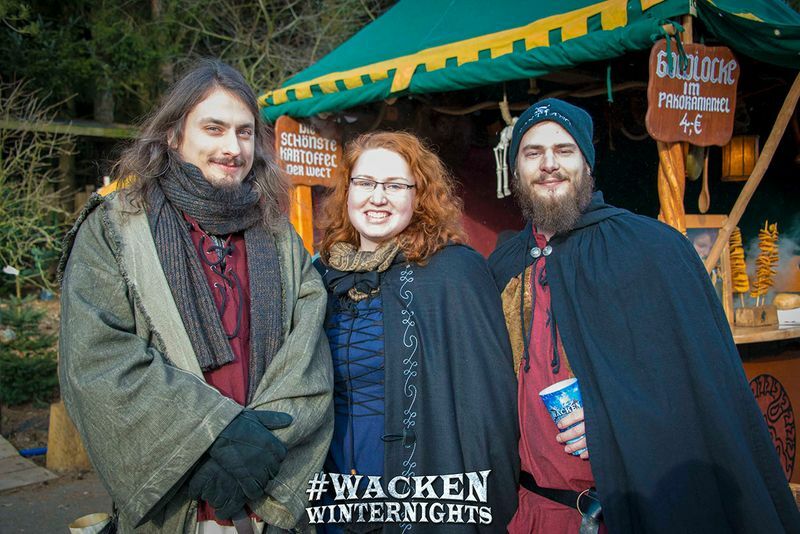 Compared to other festivals the Wacken Winter Nights Night might be a bit family friendlier but never forget to protect your children from high volumes! Ear protection in front of the main stages should be obligatory. Further we once again want to remind on the obvious: This is a Winter Festival and you should dress your children and also yourself warm enough! Tickets for Sunday February 24th, 2019 and all others are still available at Metaltix! Please notice that 1-DAY-TICKETS are strictly limited - so get yours as long as you can! The Saturday Tickets are almost Sold Out! 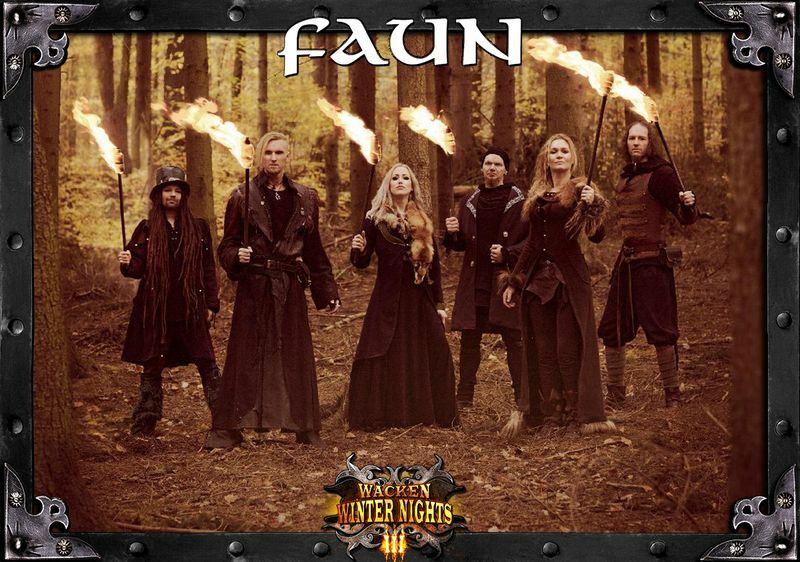 Faun, Feuerschwanz, The O’Reilleys and the Paddyhats, The Deadrew of Oddwood, Cemican, Huldre, die Pressgeng, Dragol, Maccabe & Kanaka, Trollfaust, Dou Hyttis and lots of framework program artists!